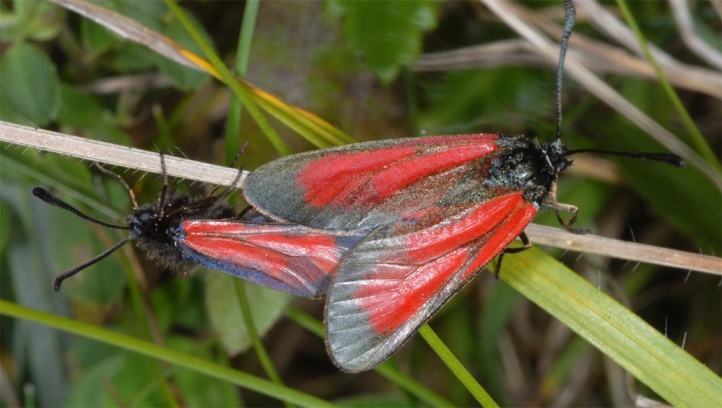 Zygaena purpuralis inhabits grasslands, calcareous fens with thyme in drier areas, mountain slopes and pastures (in the northern Alps only relative rarely in highr elevations). 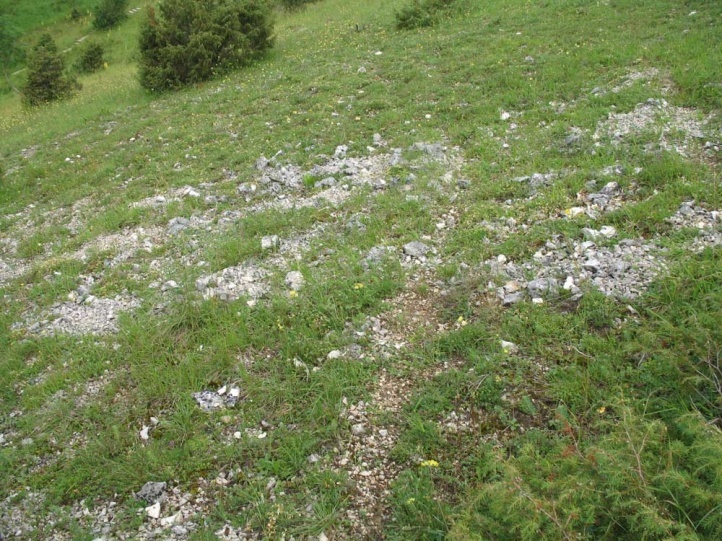 It still occurs in almost all reasonably intact nutrient-poor grasslands of the Swabian Alb, even if abundances seem to decrease due to the increasement of grasses an vegetation due to less frequent grazing an other factors. 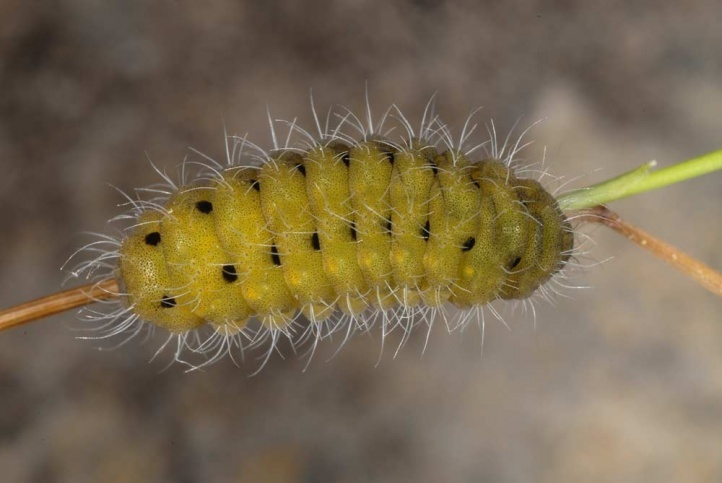 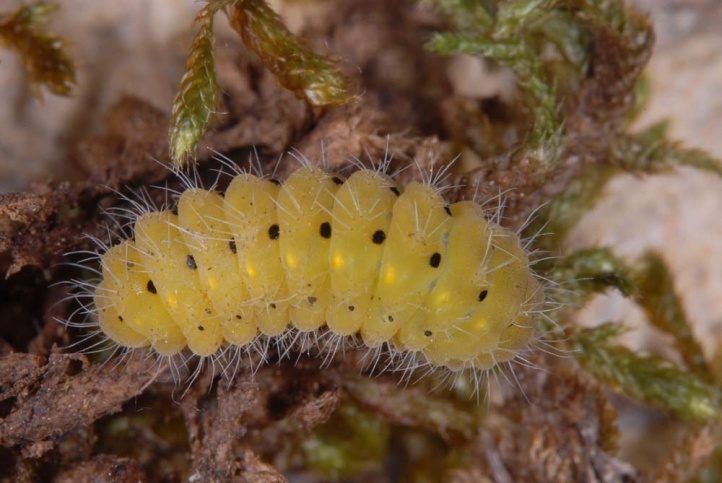 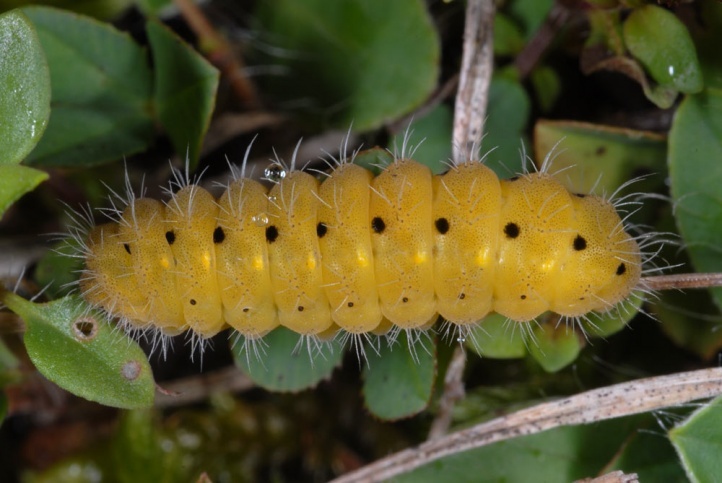 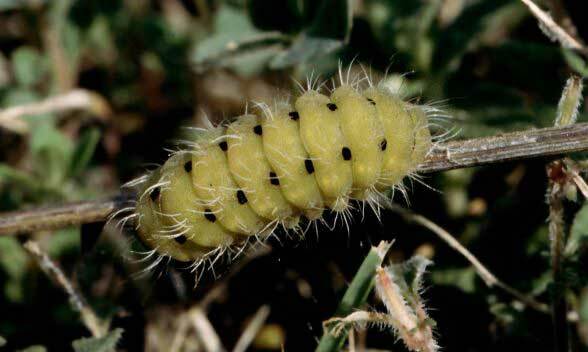 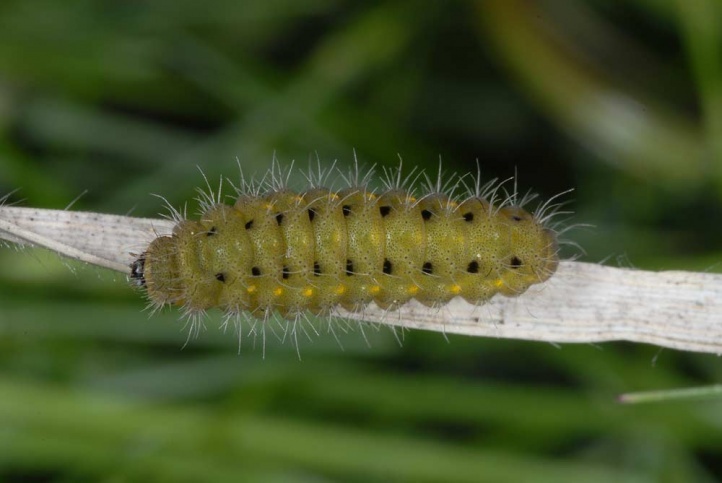 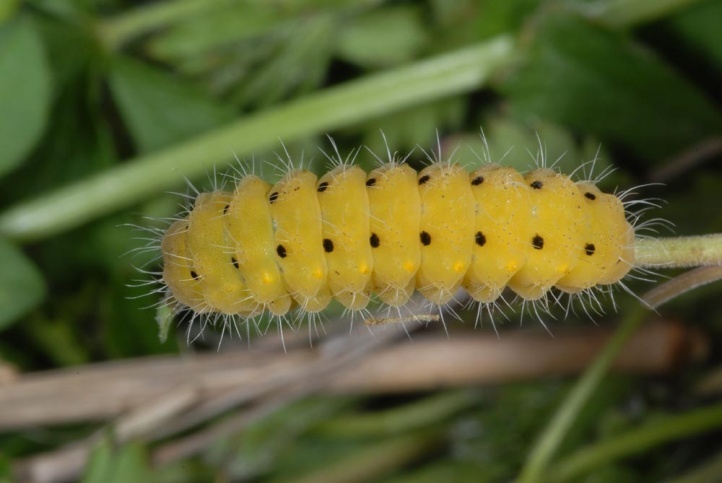 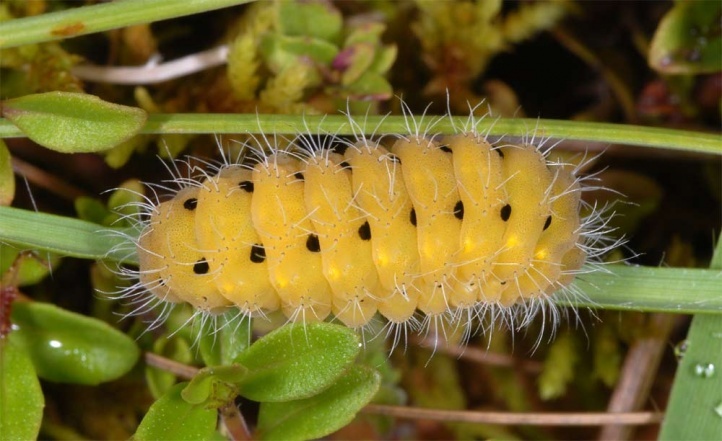 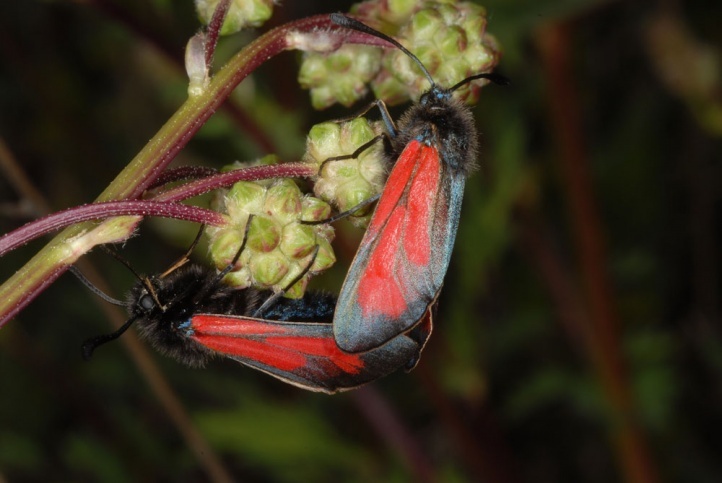 The caterpillar overwinters smaller than that of Z. minos on the eastern Swabian Alb, resumes activity a little later in the spring and therefore Zygaena purpuralis flies mainly in July and August. 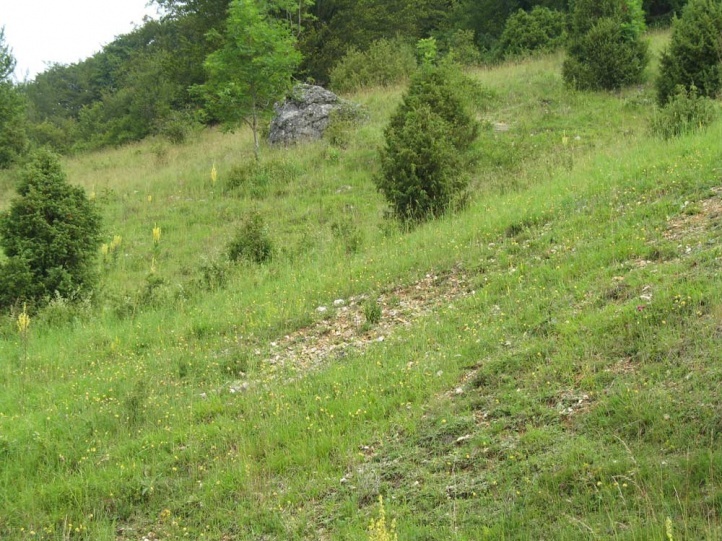 In other areas, the situation may be different. 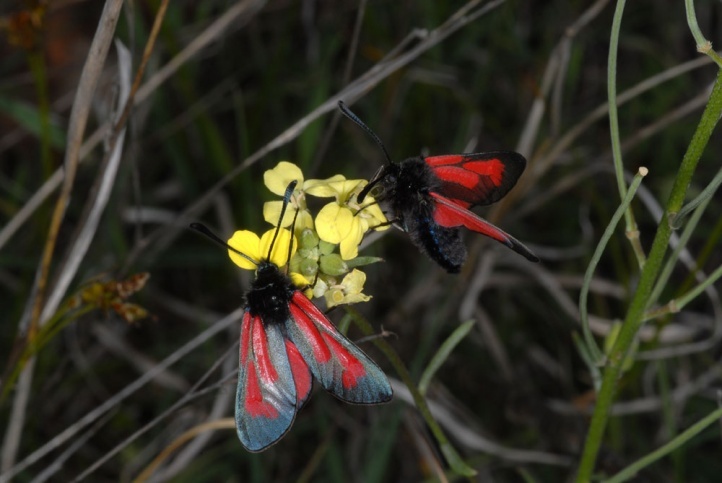 At Mount Olympus in Greece, I observed adults in the spring (May) in around 1000m above sea level. 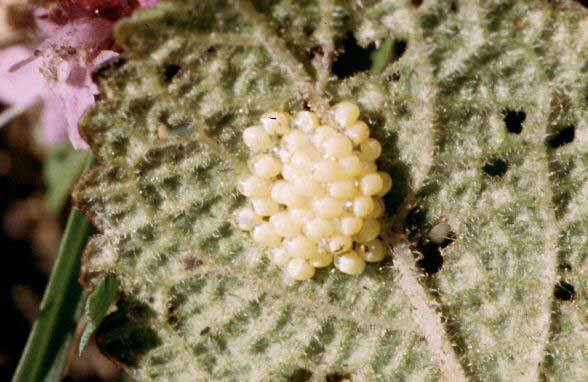 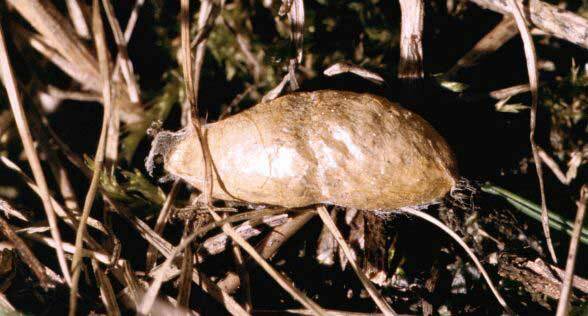 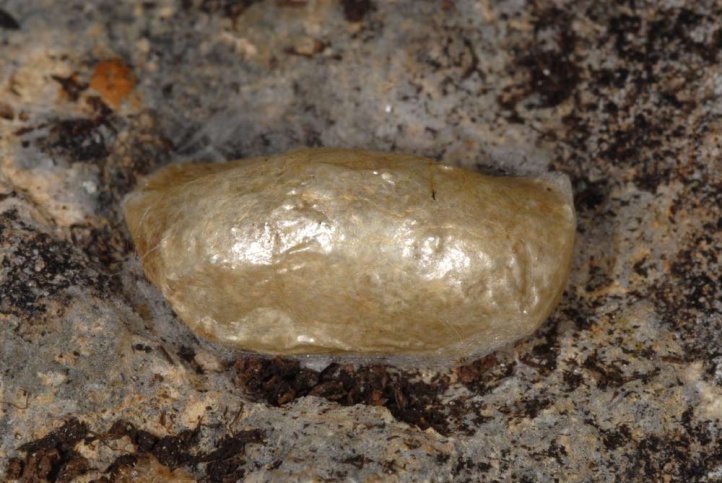 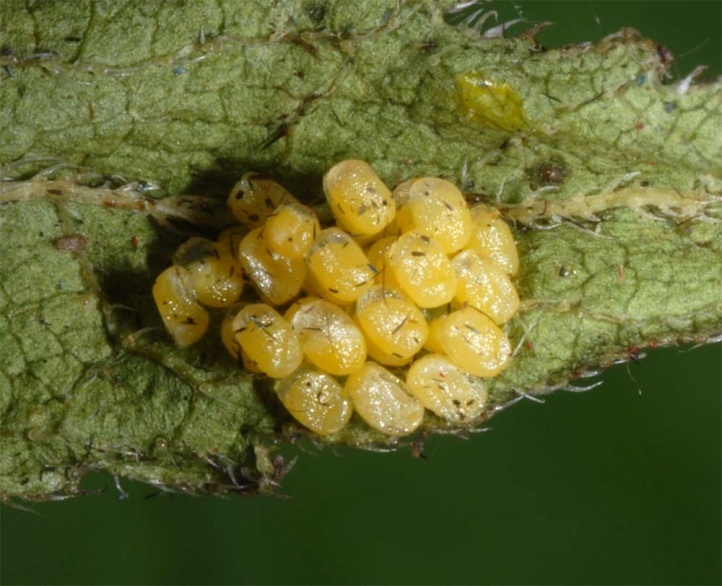 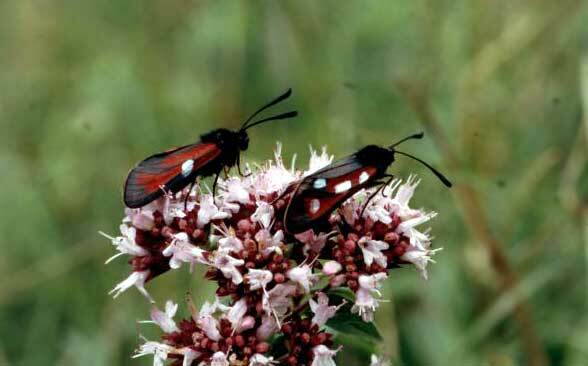 Selection factors such as the phenology of the resources (nectar plants) also play a great role. 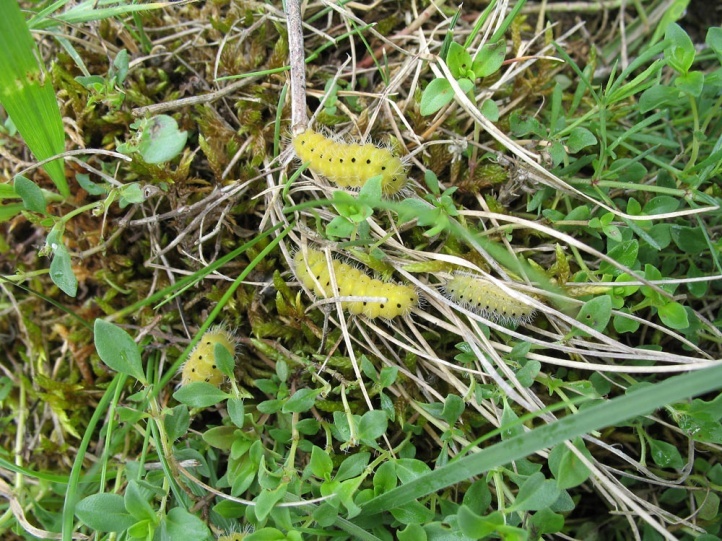 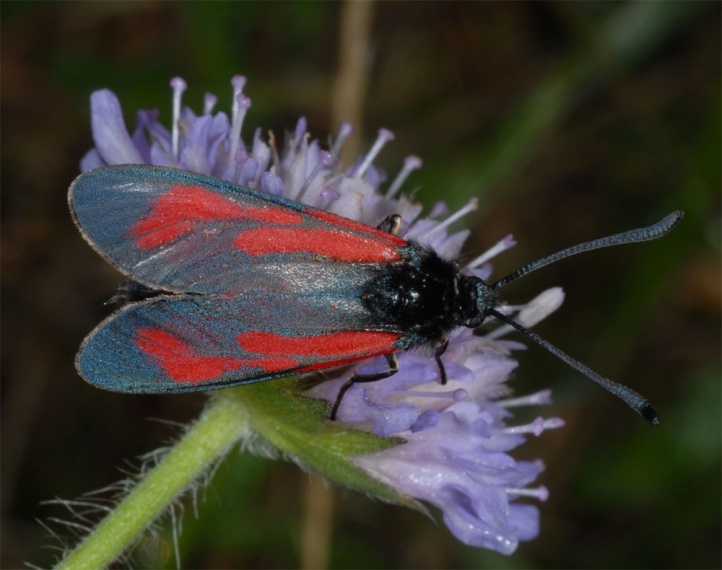 The risk is slightly lower than in Zygaena minos because of the smaller requests on habitat quality and microclimate. 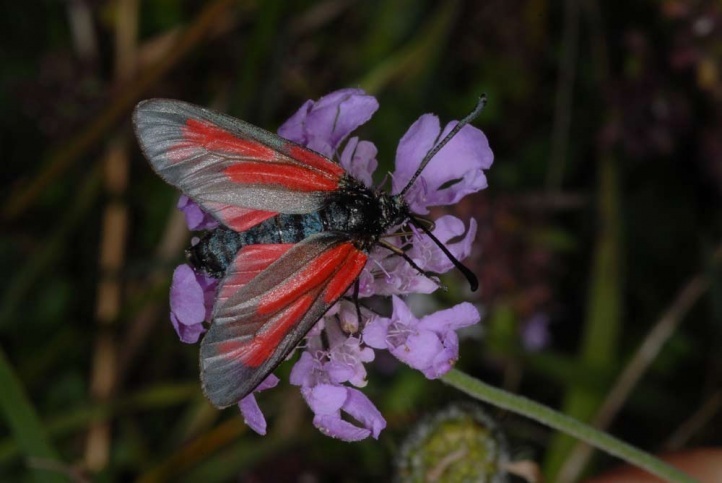 Zygaena purpuralis is distributed from France and Great Britain to the Tien Shan. 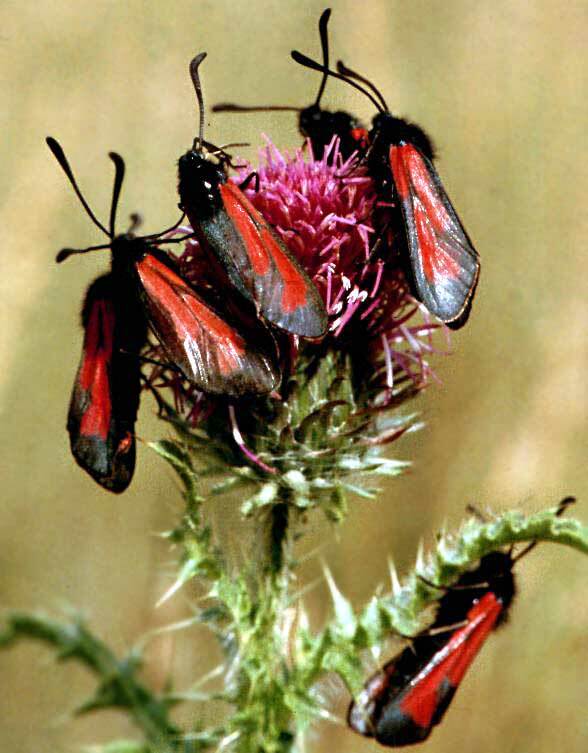 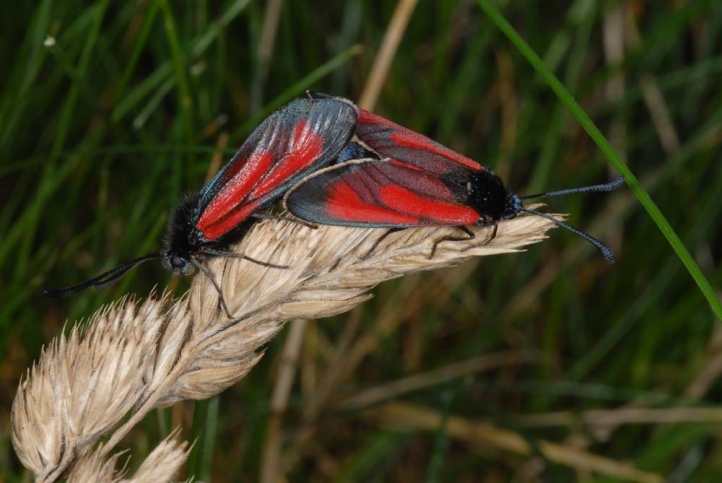 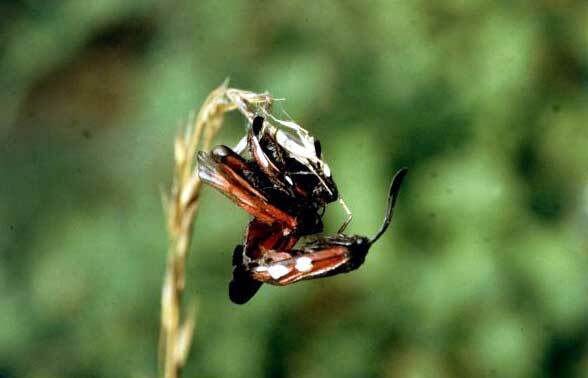 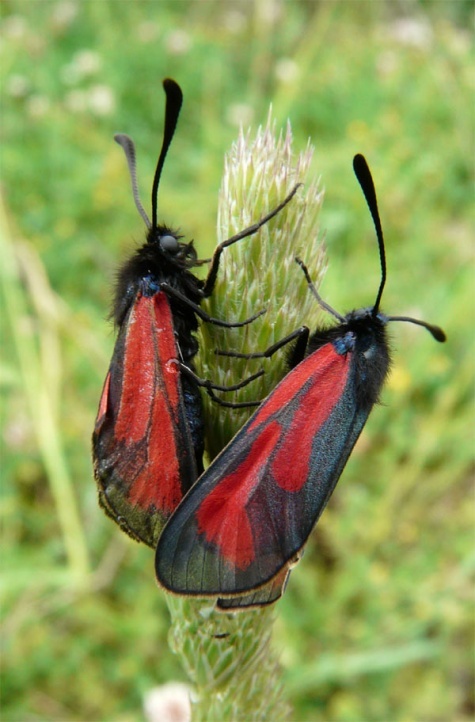 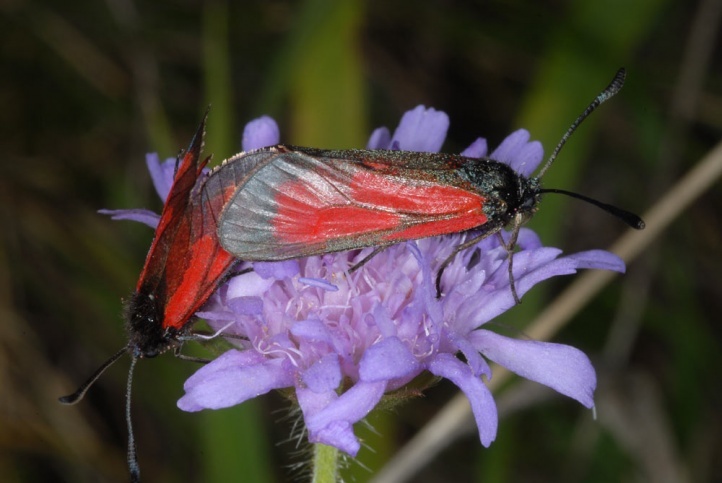 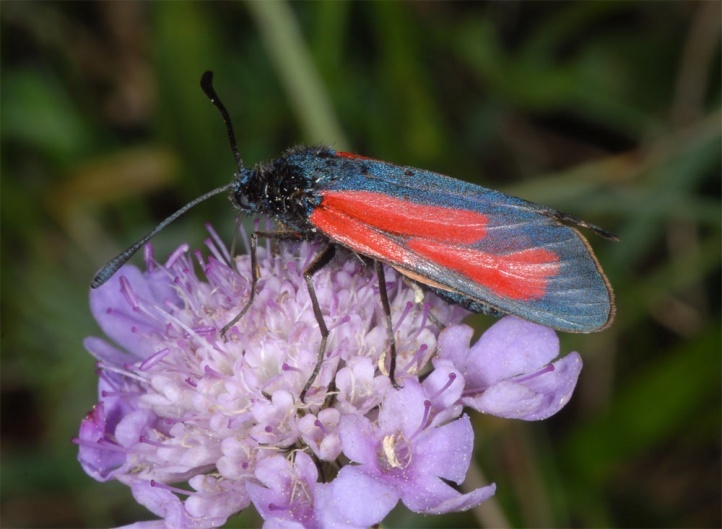 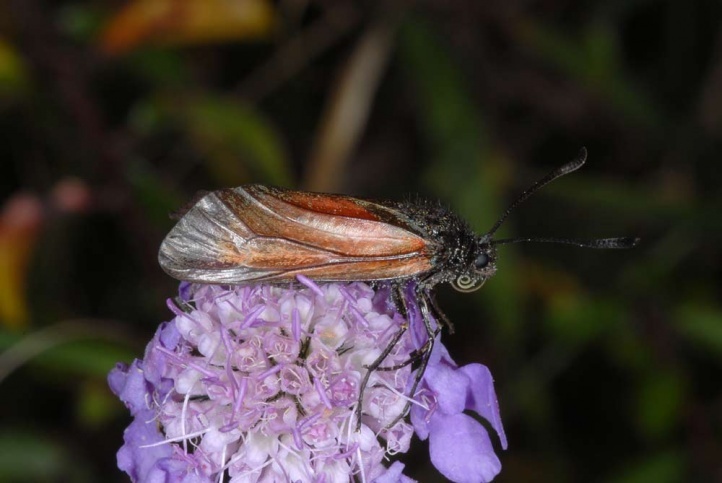 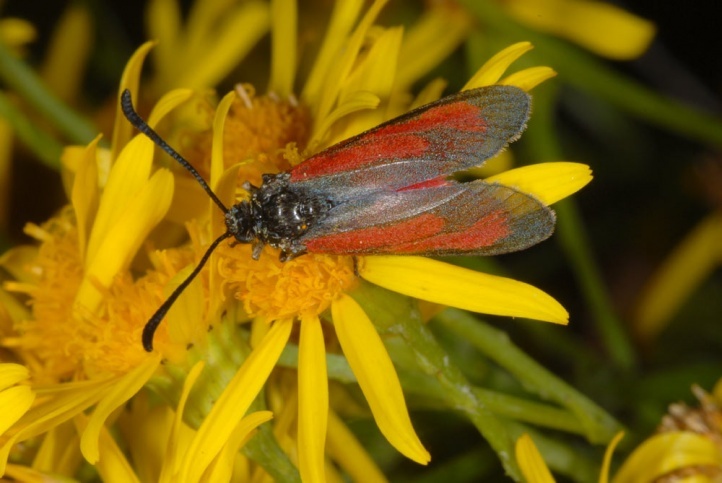 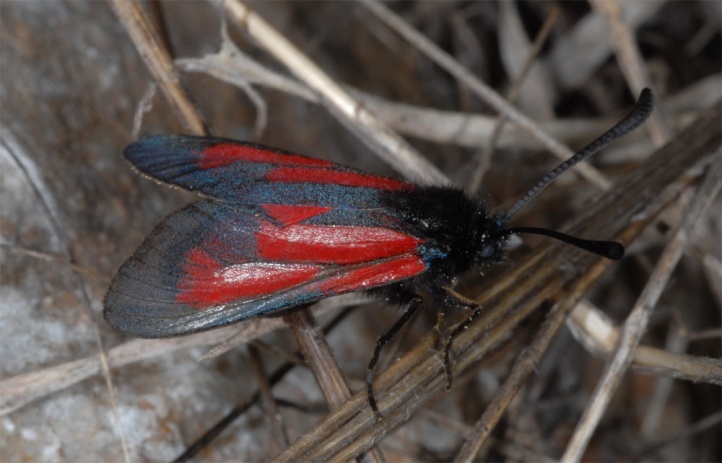 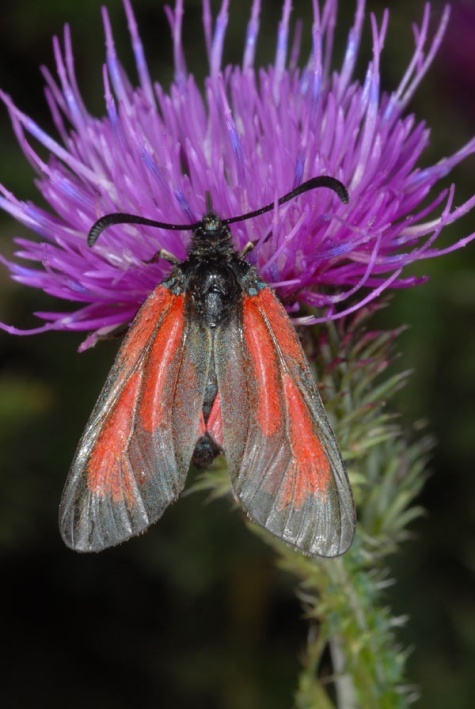 Unlike Zygaena minos it occurs up to more than 2000m above sea level in the Alps.